Ride through the Bavarian e-skate wonderland of Munich with the help of our video e-skate guide. Find new places to learn to skate, places to go fast, freestyle in the skateparks and meet some of the local heros with us. 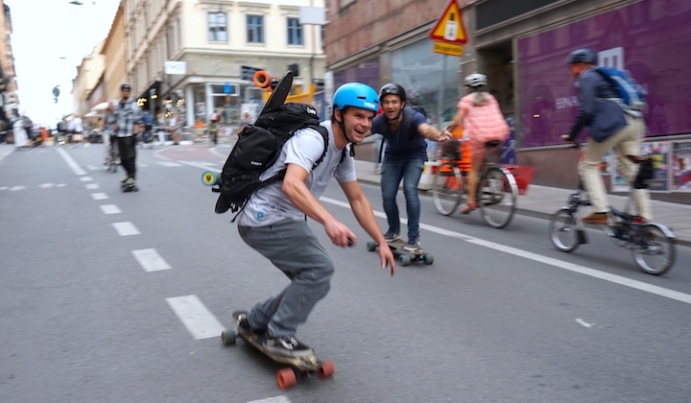 Visit the Streetlife Festival with us where hundreds of new people tested the Mellow electric skateboard.